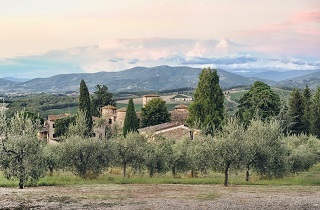 If goes without saying that you will be spoilt for choice with all the incredible settings and wedding venues in Italy, but how will you know which is the right fit for you? Step Number One… Just (click here) to fill in the form below. Alternatively, if you would like to individually choose which venues to contact, you can contact each separately. 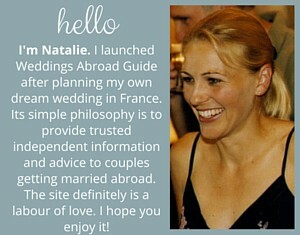 Scroll down to read my practical suggestions and tips for finding a wedding venue in Italy. 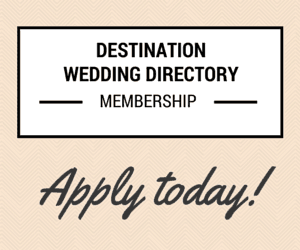 When you fill in the form below it will be sent to all the Wedding Venues in Italy who are members of our Directory. 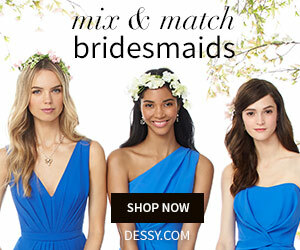 If a wedding venue feels they are a good match for you, they will directly contact you back. Of course, if you would like to individually choose which venues to contact, you can contact each separately. Don’t worry – your e-mail address is totally secure. I promise to only forward your completed form to the relevant venues listed in our Directory. I appreciate that your inbox may get a little busy, so I recommend emailing a quick one line reply back to each venue who contacts you letting them know you have received their email, and then take your time to respond in more depth to the venues that spark your attention. 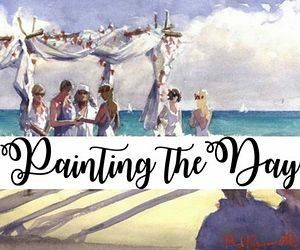 I know it’s not always possible to have a pre-wedding site visit, so my advice – do your research and ensure you dig just that little bit deeper to uncover the perfect venue. 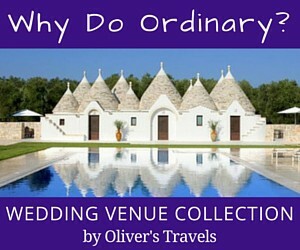 As a starting point I suggest reading our 10 Expert Tips for Choosing a Wedding Venue in Italy. I highly recommend looking outside the picture and make sure you know what is situated around a venue – Google maps street view is brilliant for this, it’s amazing what you can uncover with this handy tool! 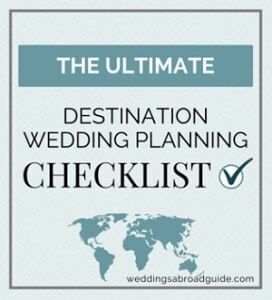 To help with your search I have put together a destination wedding Venue Checklist which is full of useful hints and tips on what to be aware of and the questions you should ask when searching for wedding venues in Italy. 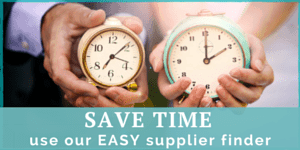 Did you know that many wedding venues in Italy come with an in-house events manager and will also provide a list of recommended suppliers, such a florists, musicians etc. My advice would be to take advantage of their expertise and don’t be shy to pick their brains. 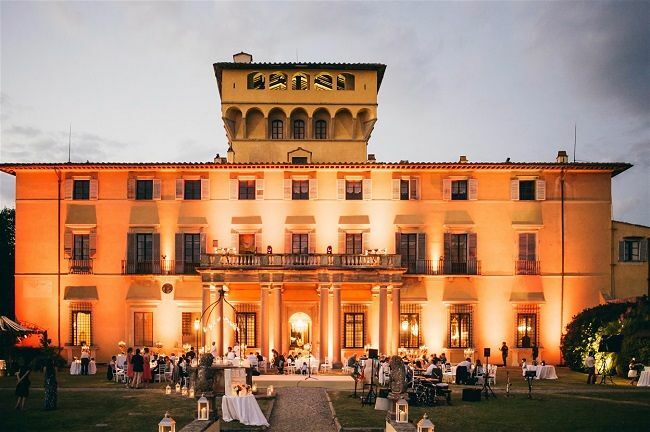 You also have the option to employ your own wedding planner in Italy, who will work closely with the venue’s events manager to ensure that on the day of the wedding, everything comes together seamlessly. 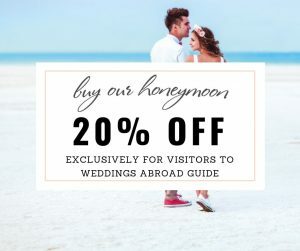 If you need a little extra help, find out what the experts and other couples have to say by reading their Italy wedding venue reviews. Be inspired by our Italy real wedding stories and wedding films which showcase some gorgeous locations and venues throughout Italy. 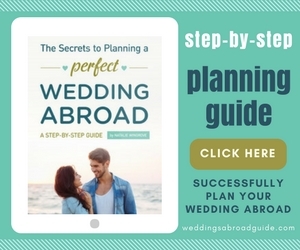 Here at Weddings Abroad Guide, we love Pinterest. 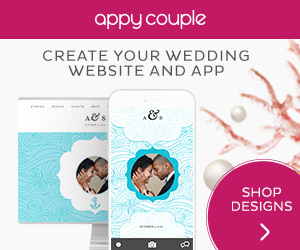 It’s a brilliant tool to use when planning a wedding, not only for searching out ideas but also for keeping them in one easy location. The feature we particularly love is the ability to create a private board. 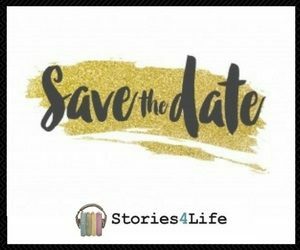 Your wedding plans remain secret and will only be shared with the people you invite to be part of the board, like your maid of honour or wedding planner. 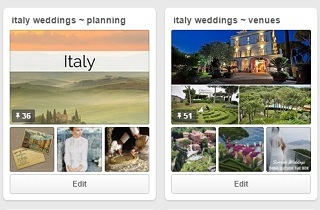 For great ideas find and follow our Italy Planning and Italy Wedding Venues Boards. 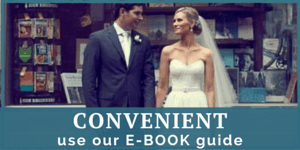 Not sure what fabulous part of Italy to marry in…to give you a helping hand see what the experts have to say…read reviews on different locations plus practical money saving tips and advice on what a wedding in Italy will cost. Best of luck in finding the perfect Wedding Venue in Italy …I’m certain you will!